The pathfinder. Dr. Steinke will take all of your information, past medical history, family history, current health and your general constitution, gather it up and draw a roadmap for your treatment sheet. She will then get you on that map and keep you moving forward toward better health. Dr. Steinke has a passion for helping women of all ages. As a mother of two young children she believes nurturing the nurturer and giving people tools to heal on their own will better ourselves and our society. Dr. Steinke has first hand experience of food as medicine being raised on a farm and plant nursery and enjoys hunting wild, medicinal and edible plants and mushrooms. She practices what she preaches by having an active meditation practice. 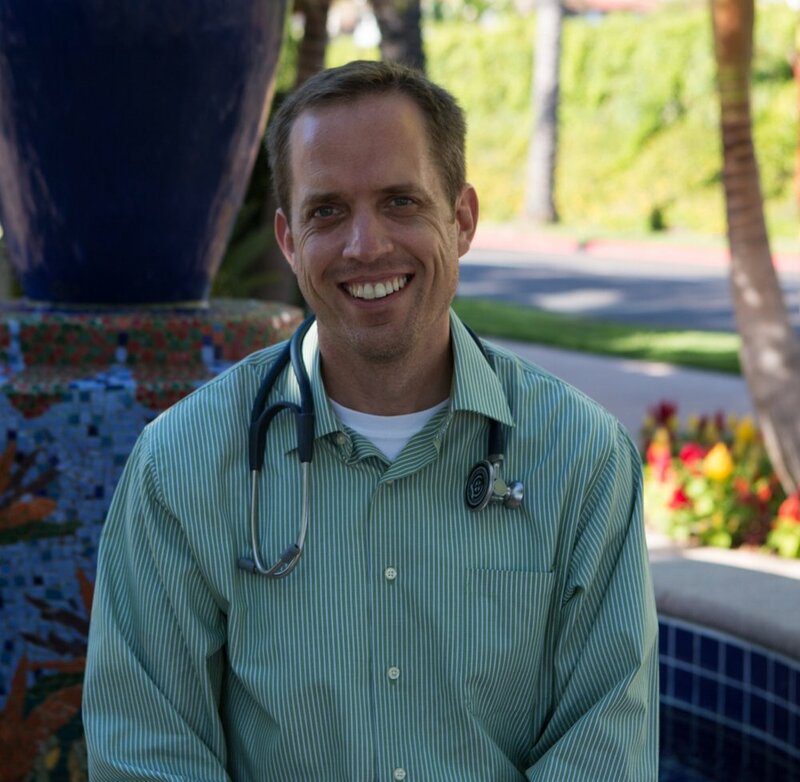 Dr. Jeffrey Potts, NMD is a co-owner of Health Through Nature in Gilbert, AZ and is the Clinical Director of the Integrative Medicine Clinic at the San Carlos Apache Tribe. He is a 2007 graduate of Southwest College of Naturopathic Medicine and specializes in chronic disease and diabetes prevention and management. Dr. Potts is a Master Trainer for the Diabetes Prevention Curriculum and teaches Introductory classes on Pranic Healing on behalf of the US Pranic Healing Center. They say that behind every good man is a better woman, imagine what is behind two fantastic doctors! Kelly is our "all trades" office assistant including the beautiful talent of complex quilting. You'll find her artwork displayed on our wall as you enter Health Through Nature. Kelly's hospitality will make you feel right at home. Cindy’s first career was as an Occupational Therapist and she greatly enjoyed helping people improve their quality of life. She worked in acute care, hand therapy and the burn unit. She has since begun studying and practicing Pranic Healing. She uses it daily to improve the quality of her life and that of friends, family and clients. She loves to share Pranic Healing and its wide application for healing and profound change. Camila, an engineer by day and Pranic Healer by night has found Pranic Healing so helpful in her life that she spends her free time providing Pranic Healing to others. She is passionate and energized and enjoys spending time with her 3 kids and her husband doing projects around the house. 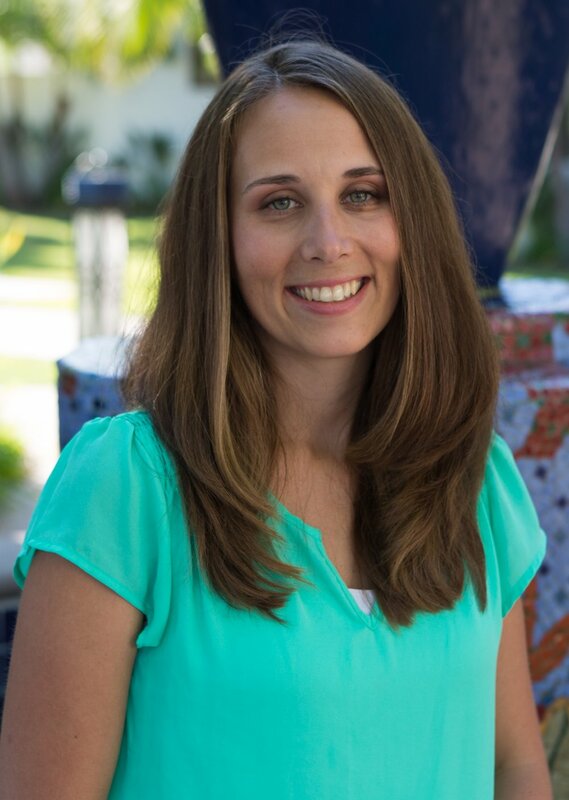 You'll find her at our office nights and weekends and at the Saturday morning Pranic Healing Clinic in Mesa, AZ. "Life for me has been a constant assessment for truth and understanding. We are all on a path that is uniquely our own. It gets tough, confusing, and sometimes we feel alone. I have had 24 years of experience helping people from all walks of life and am here to help you if you feel drawn to exploring your path with me. My ideal is to tread softly respecting the rights of others in a gentle, caring and sensitive manner. I try to be a mirror to help people see themselves as the divine being they are. For man, the unexamined life is not worth living.